Blu recently put some visuals to his single, The Return. The track is off of his seventh LP, Good to Be Home, which dropped in 2014. And while he hasn't been able to recreate the magic of his first solo studio album, Below the Heavens in 07, Blu seems to be back to form with this project. Admittedly this is on that slipped threw the cracks for me. I've heard a couple of tracks (including this one), and if the rest of album stays on par with the production and lyrical level of this single, then Blu got another one here. Below the Heavens paired the LA emcee with his west coast peer Exile. For Good to Be Home, Blu uses the same recipe for success and lets another Cali producer take the reigns of the LP. This time going with Bombay. I don't know his pedigree as much as I would like, but the young beat maker def has my attention. The instrumental samples The Moments' When the Morning Comes. It is a very soulful track the uses the vocals as instruments, as well as extra layers created by Bombay. The video has a low key west coast vibe to it. 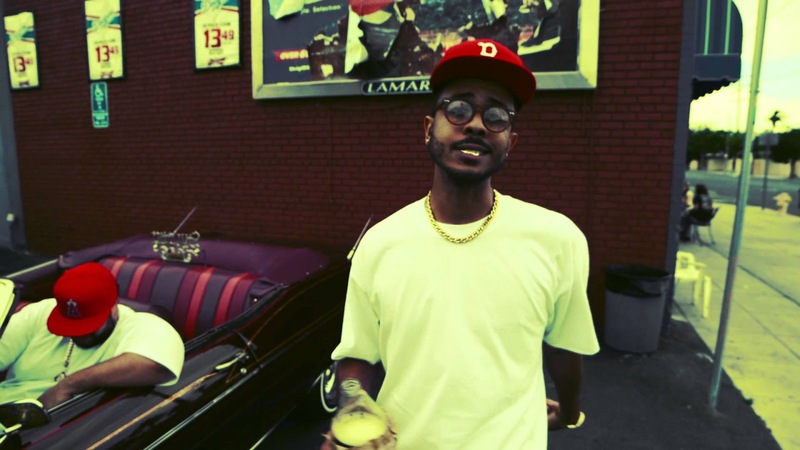 With a very layed back Blu spitting a smooth flow as he posts at a corner store and drives around the block. As I mentioned before, if the rest of the album keeps the style and formula as The Return, Good to Be Home deserves a spin from all hip hop heads. Peep video below, and the original track for When the Morning Comes.